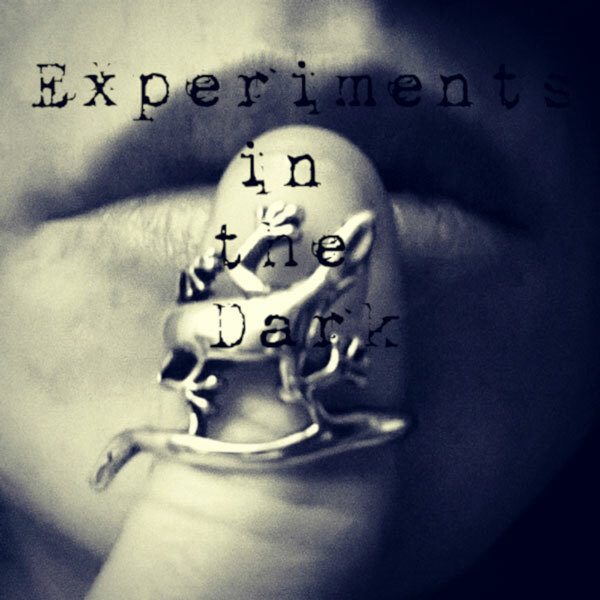 London-based dark and dynamic pop project Where We Sleep has announced their debut EP ‘Experiments In The Dark’. Ahead of that, they present the lead single ‘The Desert’, a jaded and winding psych-infused track traversing similar addictive territory as PJ Harvey, Curve and Garbage. At Where We Sleep’s core is Beth Rettig, perhaps best known as the vocalist of alt-pop darlings Blindness. But this project also involves collaborations with various other artists. ‘The Desert’ sees Rettig collaborate with Axel Ray of United Ghosts (and also The Black Windmill and Cadet A) on lead guitar. ‘Experiments In The Dark’ is a five-track offering, recorded in studios between London and Manchester. This follows up Where We Sleep’s single ‘The First One’, released in August 2018, preceded by Where We Sleep’s debut single ‘Veins’ in June 2018, also featuring Debbie Smith, and b-side ‘Crawl’, mixed in Addis Ababa by Guy Fixsen. Raised in Africa (Nigeria, Botswana and South Africa) and saying goodbye to the days of her Johannesburg band High, Beth Rettig returned to the UK in 2000 and eventually hooked up with Debbie Smith to form Blindness. They had a good run until playing their final gig in 2016, followed by ‘The Monsoon EP’ in 2007, their final release. 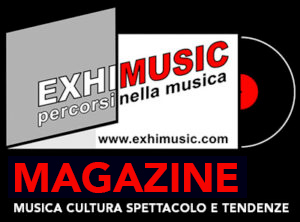 ‘Experiments In The Dark’ is slated for release on May 31 and will be available across digital stores and streaming platforms. It can also be pre-ordered via Where We Sleep’s own Bandcamp site.